During his speech to the Conservative Party Conference, the Secretary of State for Education Damian Hinds made a strong commitment to the future of school sport and in particular competitive school sport. He spoke passionately about sport being an important part of growing up which gives young people the opportunity to build the character and resilience they need to succeed as an adult. 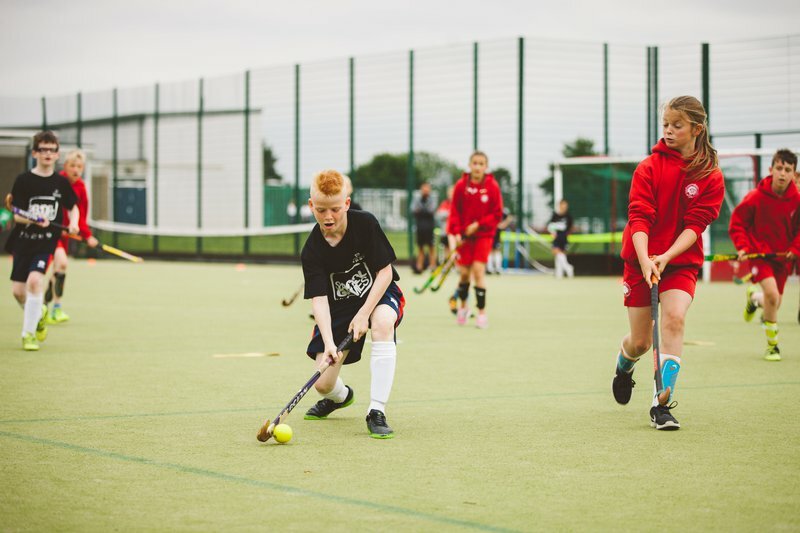 The Secretary of State announced he would be co-hosting a roundtable with Tracey Crouch, the Minister for Sport, which will include National Governing Bodies of Sport and other key organisations in the sports world to inform the development of cross-government School Sport Action Plan. He committed to publishing this in spring 2019. The action plan will look to increase the opportunities for competitive sport, train more staff in delivering high-quality sport, provide opportunities for students to get involved in leading and coaching sport and increase the profile of competitive sport between schools. Both Sport England and the Youth Sport Trust will be attending this meeting and we will be showcasing the great work done through the School Games and by School Games Organisers.